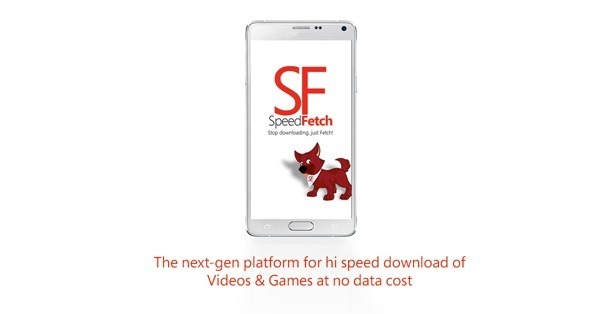 SpeedFetch app hinges on a very interesting concept. If you are present on a SpeedFetch location, the app allows you to download 100s of Megabytes of content in just a few minutes. You can download or watch free and paid content without incurring any data charges. For now, Speed Fetch hot spots are available at Aurobindo Market in Hauz Khas, Apollo Hospital in Jasola, Ambience Mall, Food Court in Gurgaon, Mumbai Airport, PVR Cinema in Gurgaon, Tehkhand in Okhla and Barista in Gurgaon. The company assures that they are expanding fast and will soon open 5 SFlocations in all major cities. Speed Fetch plans on expanding to 5000 locations by the end of this year. You can access the app from outside the SF Zones too, but then you will have to rely on your own WiFi or data connection. What all can you Fetch? For now, Speed Fetch allows you to download movies, other apps, Ebooks, games and other entertainment content. 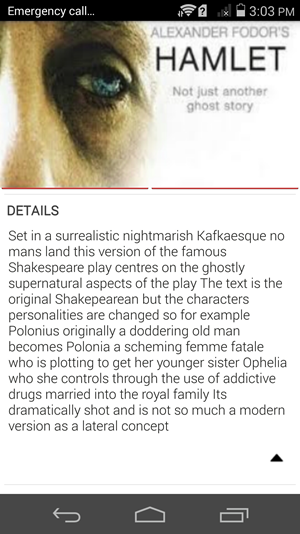 The app includes both paid and free content which you can buy or rent for a lesser fee. Why and how to pay? Paying for stuff you like will curb piracy and this way you get to appreciate hard work that goes in creating the content you enjoyed. 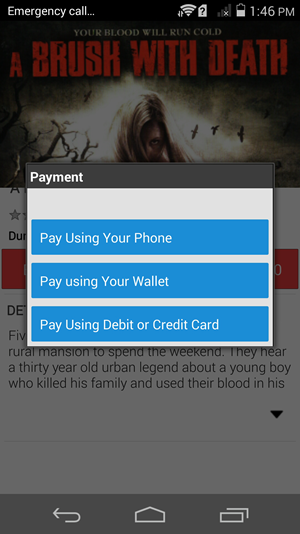 Besides, SF makes online payments simpler by providing more options. If you don’t have a credit card, you can pay using your phone bill, credit card, internet banking, SF vouchers or using a digital wallet (Paytm and SD wallet). For now, you can rent movies for 10 INR and buy them for 50 INR. You can also share what your purchase with your friends using P2P WiFi. Speed Fetch will soon allow users to share unlimited contents with friends in SF Zones. Local landmarks can benefit from Speed Fetch’s popularity too. Everyone just loves free internet and if your premise is an SF location, you can increase footfalls at your place and also get instant recognition in your area. The SpeedFetch App is still in Beta stage and you can expect a few crashes. The company certainly has the resources and enthusiasm for swift expansion in India. This could be a major game changer in near future. The SpeedFetch app is available for download on Google Playstore.